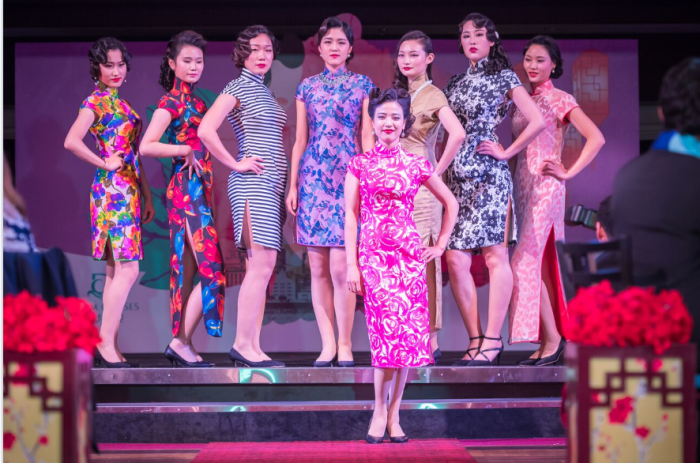 In celebration of the International Women’s Day, Asian luxury cruise line Dream Cruises is ringing in the month of March with a series of events inspired by the Golden Shanghai era in the 1920s. 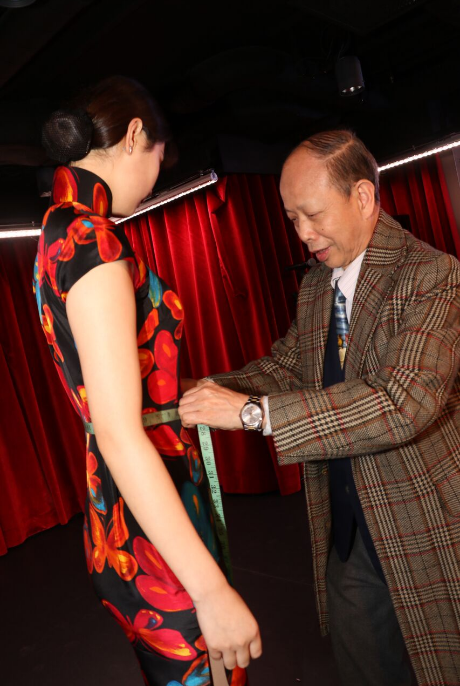 The first-ever Cheongsam Catwalk at sea, the “Art of the Cheongsam” fashion shows will be held onboard Genting Dream on designated sailings in March, transforming the brand new ship Genting Dream into a runway for 21 selected multitalented crew to showcase 21 distinctive cheongsams handcrafted by Hong Kong’s top bespoke Tailor “Linva Tailor”. As a tribute to this art form in Chinese fashion, a curated selection of bespoke cheongsams are also now on exhibition at Deck 8 of Genting Dream. 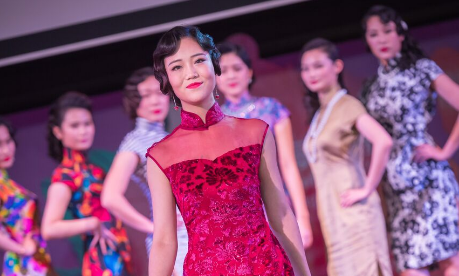 Besides the catwalk, a series of professional hair and makeup workshops, skincare talks as well as dancing parties are now ongoing on board to set the mood for everything Shanghai. Guests can also take a culinary voyage via the Silk Road and Dream Dining restaurants on board where Shanghai inspired menus take the gastronomic limelight. With Hong Kong’s chief executive election around the corner, nut snack brand Planters played on Cantonese slang "eating peanuts" i..
Lowe Malaysia has been appointed to drive beverage brand Spritzer's campaign for its range of flavored water products, Spritzer Ti..
New World Millennium Hong Kong Hotel co-organised with a local charity St. James Settlement, to host a three-day experiential job ..